"Be in your Element. This is the result of over two decades at the front of the pack. The Element features efficient suspension performance, refined geometry, RIDE-9™ adjustability, and room for two bottles inside the front triangle. 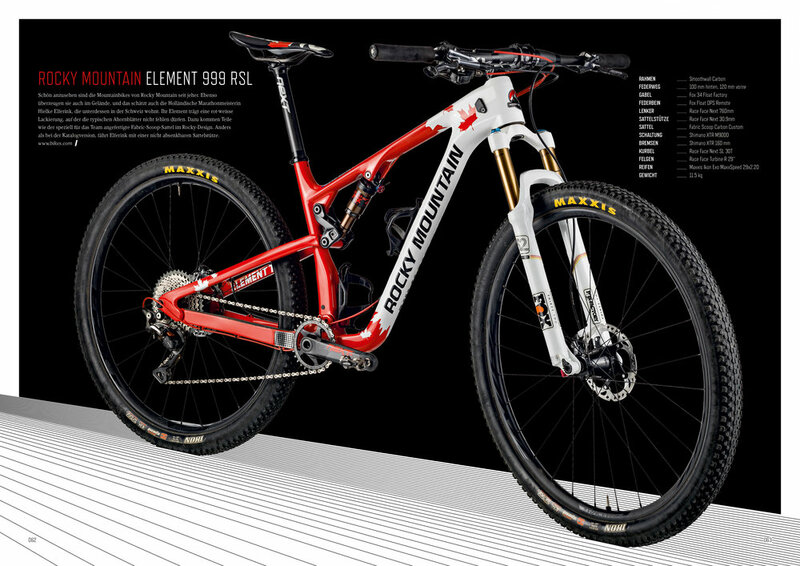 Now available in both carbon and alloy models, the smallest details were examined in the search of weight savings, point-n-shoot rigidity, and unrivaled speed." Margus Rigga, at BC Bike Race. Here with 9th Wave Custom Wheels. The best bike ever! !